RBM spokesperson Mbane Ngwira observed in an interview on Monday the judgement has come at a time Malawi has been grappling with the issue of whether to cap or not to cap interest rate; hence, it remains a learning case study on the way forward on the issue. Last week, the High Court in Kenya annulled a contentious banking law that capped what lenders can charge consumers for loans at four percentage points above the central bank rate, calling the legislation unconstitutional. The court has suspended the implementation of the ruling for one year to give the National Assembly an opportunity to reconsider the provisions. Commercial banks in Kenya filed the lawsuit in 2016, claiming that the Act discriminated against banks and their chief executive officers. 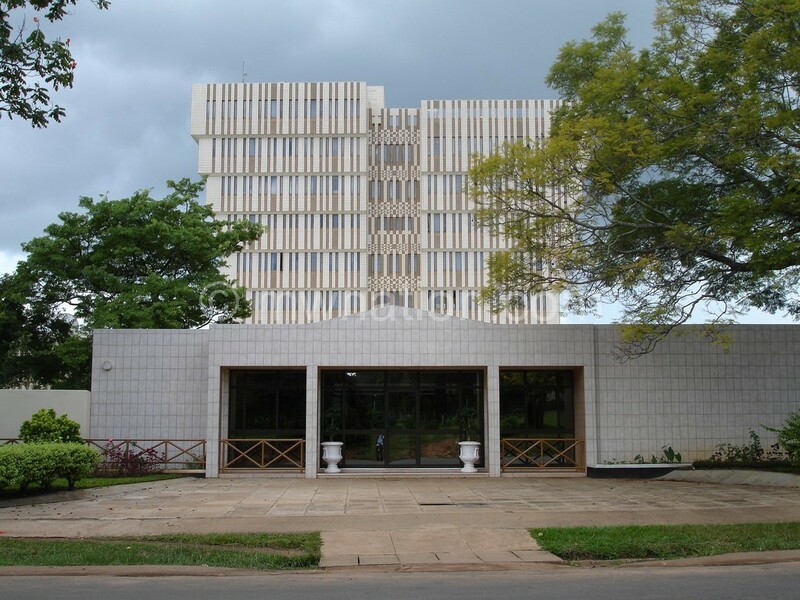 Since late last year, discussions on interest rate capping have taken centre stage in Malawi until last week when Parliament rejected the Financial Services Act (Amendment) Bill 2018. The Bill sought to fix the rate at two percent above inflation rate if the rate is less than 10 percent and at 10 percent if inflation rate is above 10 percent.The Bill was presented in Parliament by Dowa West legislator (Malawi Congress Party-MCP) Alexander Kusamba Dzonzi on the grounds that commercial banks are ripping off borrowers due to high interest rates and that RBM has failed to regulate them.